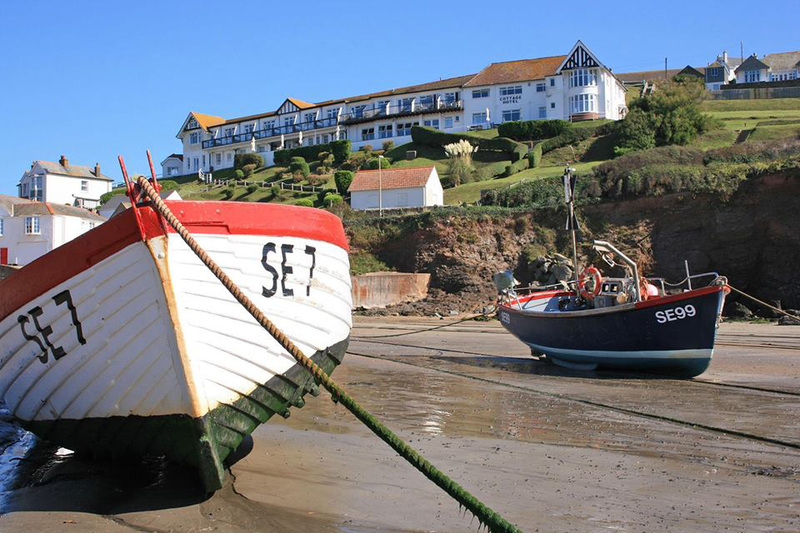 From its magnificent position above the pretty and secluded fishing village of Hope Cove, South Devon, The Cottage Hotel offers some of the most beautiful views of sea and coastline in the UK, overlooking Bigbury Bay, Burgh Island, Rame Head near Plymouth and, with good visibility, even as far as St Austell in Cornwall. You'll find the atmosphere is peaceful and relaxing when you visit, and the grounds of two acres descend to the fine sandy beach making it convenient to bathe in safety from the hotel. There are many beaches within walking distance such as South Milton Sands and Thurlestone Sands, and many secluded coves and beaches. 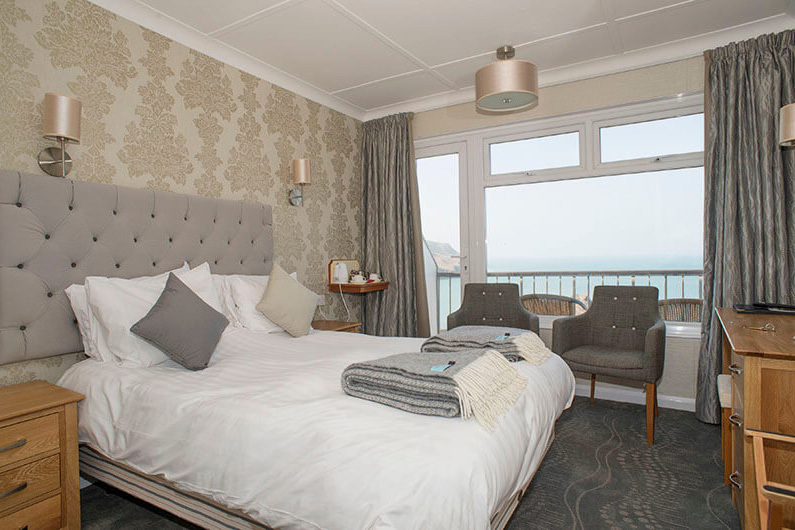 Whether you are staying for a long or short break, there are many activities to keep you entertained and places to visit: sailing from the Salcombe estuary; golfing at Dartmouth, Bigbury and Thurlestone Golf Clubs; bird-watching and walking on nearby National Trust areas. We also host special event breaks such as Murder Mystery Weekends, Painting and Mosaic art courses, and Photography courses. 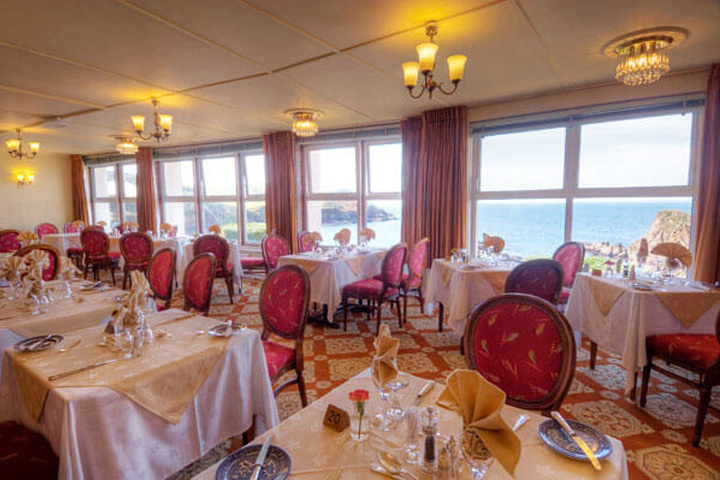 Our specialities include locally caught crab, lobster dishes and tantalising delicacies created by our own pastry chef.